Ida B. 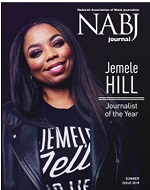 Wells Award - National Association of Black Journalists NABJ and the Medill School of Journalism at Northwestern University jointly and proudly each year give the prestigious Ida B. Wells Award to give tangible and highly visible recognition to an individual or group of individuals and their company. 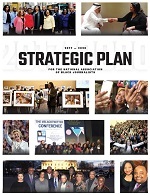 Winners should have provided distinguished leadership in increasing access and opportunities to people of color in journalism, and improving the coverage of communities of color in American media. 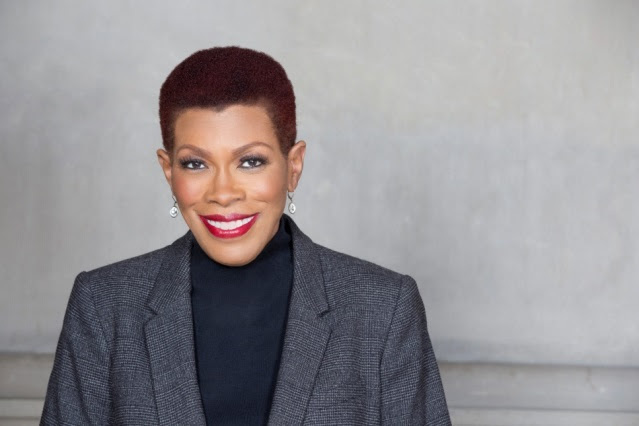 NABJ and the Medill School of Journalism at Northwestern University jointly and proudly each year give the prestigious Ida B. Wells Award to give tangible and highly visible recognition to an individual or group of individuals and their company. Winners should have provided distinguished leadership in increasing access and opportunities to people of color in journalism, and improving the coverage of communities of color in American media. 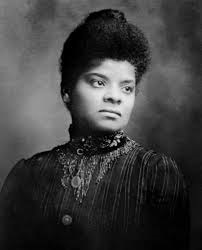 She championed an integrated society and urged black Americans to seek their rightful share of the jobs in the new industrial age. Today a massive public housing complex in Chicago is named in her memory. First bestowed in 1983, the Wells award itself consists of a bust with a specific notation of the act or actions being recognized. Professors at the Medill School of Journalism at Northwestern University serve as co-curators. Sam Adams, the longtime University of Kansas journalism professor and civil rights movement reporter, founded the award, formerly administered the awards.